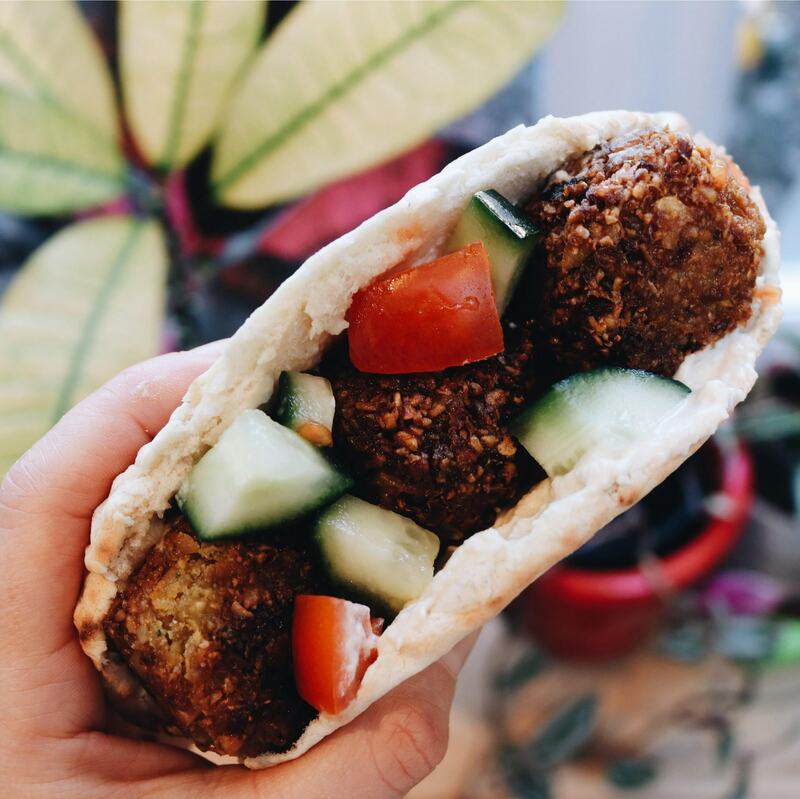 Every now and then, I just crave great falafel. Supermarket ones, aside from always coming in plastic containers, just don’t do it for me. To this end, I’ve come up with this SUPER SIMPLE recipe that hits the spot, every single time, and that however many times I’ve tried, always tastes delicious. Paired with some epic hummus, pitta or tortilla wraps, a simple chopped salad, it’s one my all time favourite meals. Just add a heavy dollop of tabasco.